It is said that electronic music is on the verge of a major shift. That the most exceptional of talents are lining up to earn their spot, trying their hardest to make a difference. Mix-Roman is one of those destined to succeed. 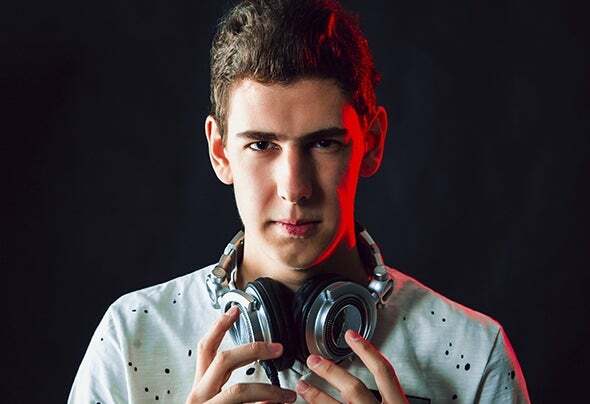 Through his masterfully composed productions and high-energy live sets, Mix-Roman is able to change the game entirely. With a sound so intense it turns any crowd into a pack of fist-pumpers, the humble Russianman not only captivates clubbers around the world, but also makes the elite take notice.